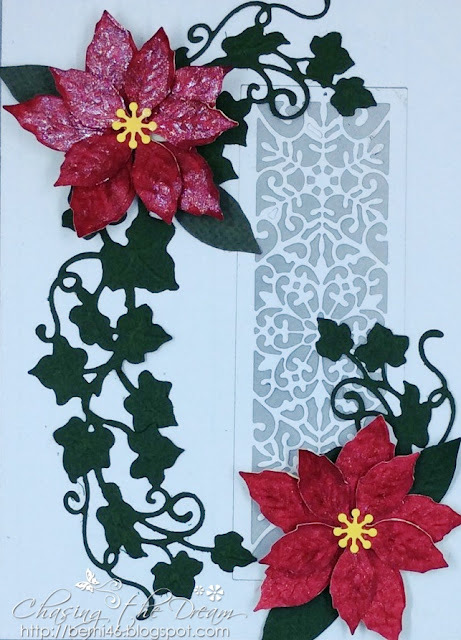 A lovely sparkly poinsettia card! This is so pretty, Berni! Love the shimmering poinsettia! Just BEAUTIFUL Berni and those poinsettias are gorgeous! Nicely done! Great combination of dies ...........and pretty colors. Nice card. 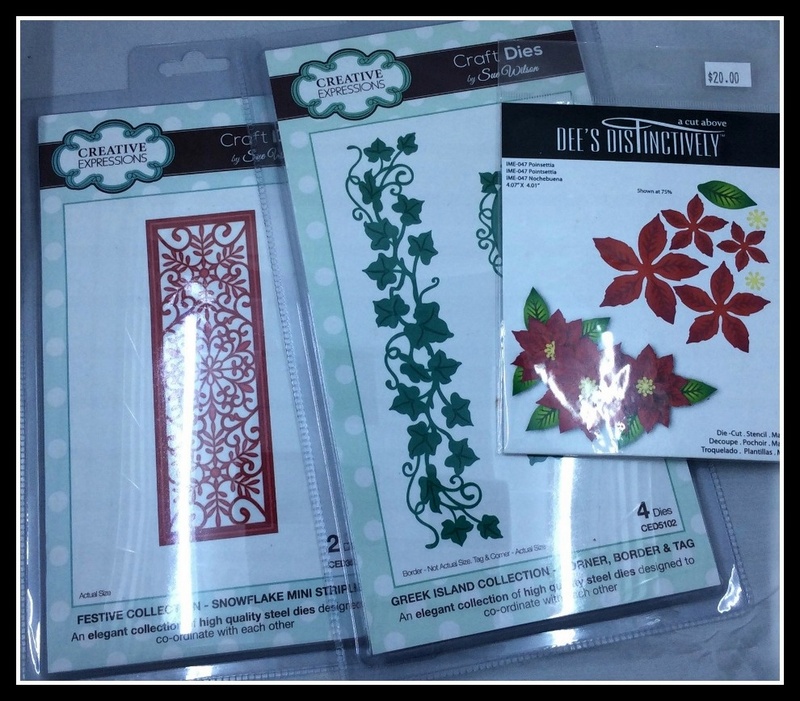 Lovely card des, Berni, and such pretty textures in those amazing poinsettias! Beautiful! Beautiful design, love the shine of the flowers!